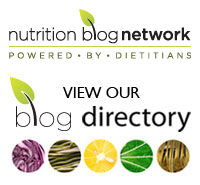 You are here: Home » Are non-nitrate processed meats any better for you? Are non-nitrate processed meats any better for you? A Facebook fan asks to clear up the confusion when it comes to processed meats and cancer-causing nitrates. “Can you explain the hype over the new (Schneiders) non-nitrate meats? I’ve heard that they are cured with beet and celery juice or salt, and that they have just as many nitrates. Do some vegetables have cancer-causing nitrates also? I’m confused, and I’m sure I’m not the only one!,” asks Linda Searle McCarthy via Facebook. You’re right, Linda. Many people are confused as to the whether natural processed meats pose a health risk – even those that state there are no preservatives added. But science is showing that the increased disease risks linked to processed meats may be due to more than just added synthetic preservatives. Much of the discussion about the downside of processed meats is related to the use of sodium nitrite, a preservative that protects against botulism, a deadly foodborne illness. Both nitrites and nitrates have been long used in making processed meats such as bacon and hot dogs. But concern has been raised that these compounds can potentially form a carcinogen called nitrosamines. And this is what has given sodium nitrite a bad reputation. As a result, some companies have turned away from sodium nitrite to ingredients such as celery extract which, as you point out, also contain nitrates. However, nitrates, whether they come from vegetable or synthetic sources, do have the potential to form cancer-causing nitrosamines. Keep in mind that when you eat nitrate-containing vegetables, the amounts you are consuming are considered to be safe. But when you consume an extract, you are having a more concentrated amount than when you munch on some celery stalks. 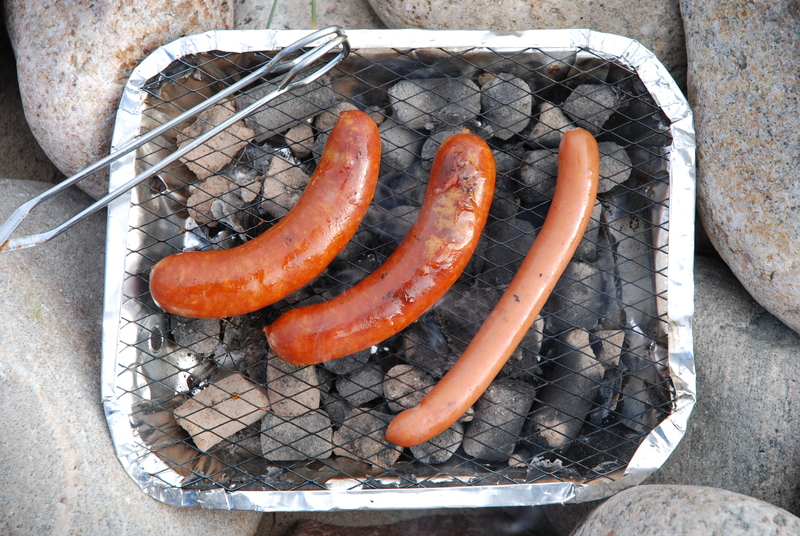 The nitrates also play a role in providing the colour of some processed meats such as hot dogs. Without these compounds, hot dogs are a brownish colour – one that consumers often reject as unappetizing. But the association between processed meats and cancer, in particular colon cancer, appears to go beyond the use of preservatives. A comprehensive report conducted by the American Institute of Cancer Research (AICR) and the World Cancer Research Fund which assessed thousands of studies looking at diet and cancer recommends eating no more than 18 ounces of red meat per week. They could not come up with a safe level for processed meats as the research did not pinpoint one. In other words, experts are recommending that if processed meats are eaten at all, that it be only occasionally. “We really don’t know the mechanism that links processed meat to cancer. It could be the use of nitrites and nitrates, the high sodium content of these foods or in some cases, the process of smoking involved”, states Alice Bender, Registered Dietitian for the AICR. Bender also points out that the current research is not specific enough to provide clear answers. For example, when consumers are asked about their use of processed meats, hot dogs may be grouped together with deli meats, such as oven roasted turkey, but there may be a different disease risk associated with each. Scientific studies are also pointing to other adverse effects of processed meats. It seems that the colon cancer-nitrosamine link isn’t the only potential downside to nitrates. Animal research shows that nitrosamines promote insulin resistance in animals. Insulin resistance, where the hormone insulin becomes less effective at regulating blood sugar levels, can progress to Type 2 diabetes. Human studies evaluating diabetes and diet connections seem to be backing up the animal research. Just recently, three large Harvard University studies implicated processed meats in the development of diabetes. The greater the amounts eaten, the higher the risk. Compounds called advanced glycation end products, which are produced when meat is cooked at high temperatures, also promote insulin resistance. But here’s some other food for thought: If you’re loading up on processed meats, how much of the foods that protect against diabetes are you eating? Whole grains, dried peas and beans such as chick peas and lentils, and nuts – all foods which offer a defense against diabetes – may be in short supply. On the other hand, fatty meats are packed with saturated fat, a type that boosts insulin resistance. As you can see, there are still questions that remain. While we await the verdict on assorted processed meats, don’t be fooled by natural claims. Keep in mind that even if you don’t see any sources of nitrates such as celery extract on the label, that sodium contained may be a culprit in the processed meat-cancer connection (besides upping the risk for high blood pressure). And if you see sea salt on the ingredient list, it’s still sodium but in a different guise than regular table salt. As you fire up your grill for the remainder of barbecue season, if hot dogs are a must, consider grilling fewer and including some other options as well. Make some grilled boneless chicken breast sandwiches on crusty whole grain rolls. Then include a variety of vegetables on the barbecue for an antioxidant boost. If processed meats are a mainstay of your brown bag lunch, a little planning when preparing dinner can offer you convenient options. If you always cook extra when you’re making chicken, turkey or fish, you can whip together sandwiches in no time flat. If you love deli turkey for lunch, roast a turkey breast and then make lunch-sized packets for the freezer. If cooking isn’t your thing, purchase a supermarket rotisserie chicken, remove the skin and divide it into portions for later use. Kathleen, Thanks for sharing your post! It was quite informative. It’s great that you are so committed! That was quite an experiment for you to undertake. Congrats on your success!